Today is Easter Sunday. A day for those that celebrate christianity that is a holy day where they believe Jesus Christ was risen from the dead. This brings to mind the idea of restarting, of being reborn to start anew with the knowledge of everything I have tried to guide me in my new journey. It’s hard sometimes in the day-to-day of animal rescue to stop what you’re doing, and to step back and think about how you can grow and evolve. A caterpillar lives it’s life eating leaves until one day… it decides that it is time for the next evolution, the next step, the next challenge. 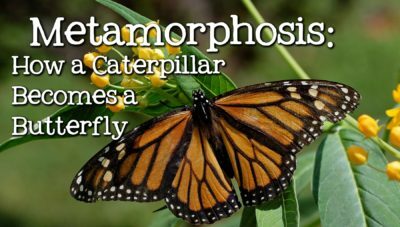 The caterpillar makes a conscious decision to change and it stops everything and begins to spin its cocoon to protect itself as it transforms from a ground dweller to a beautiful butterfly. Through this evolution the caterpillar evolves to dramatically change its view of the world and it alters its sense of being and purpose. 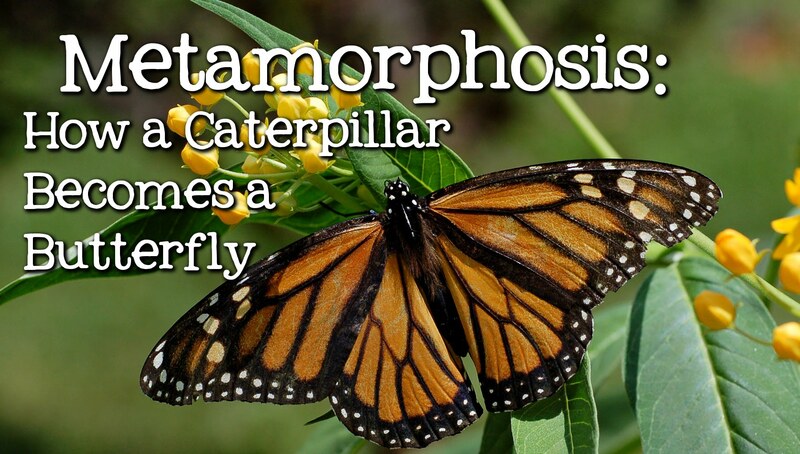 We have a wonderful term for this called metamorphosis.